Starting up a Irish dance school in Lexington from the ground up is a lot of work. But we’re thrilled to have a running start as we build our community-based program. We’ve already kicked things off with a series of free Irish dance classes in downtown Lexington at McCarthy’s Irish Bar in the Spiders Well. Our first class was such fun that we’re doing it again next week. 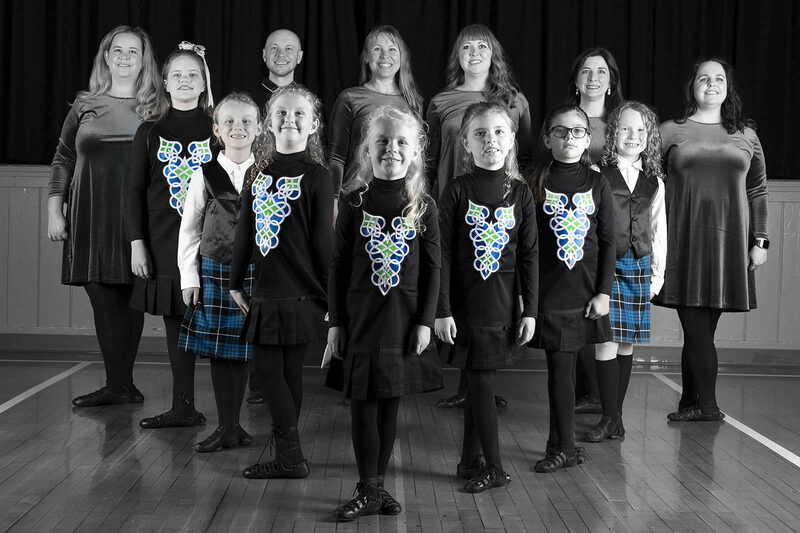 Check out our Facebook event for the details, but consider joining us on Wednesday at 7 p.m.
Our next big venture is coming up in the next few weeks as we introduce students from Kiddie Kapers & Company Dance Program to Irish dance. Students attending the summer camp offered by Lexington Parks and Recreation will get a head start on the basics during their week-long program. This fall, we make our official debut as an Irish dance school in Lexington with classes offered through Artworks at the Carver School. We’re thrilled to be teaching through our community’s parks and recreation program and look forward to welcoming new Irish dancers from throughout the area, as well as students already studying with the Kiddie Kapers and Dance Attack programs. Last month, we reached out to our friends across the country for a little help in getting our Irish dance school in Lexington off the ground by asking for donations to our used shoe bin. We’re thrilled to share our first donations! You can still make donations of lightly used or outgrown dance shoes and help us fill our box. Send us an email at info @ bluegrassceili.com to let us know what you can donate and get our shipping address.